We are proud to announce a new episode of a special segment here at Corellian Run Radio. 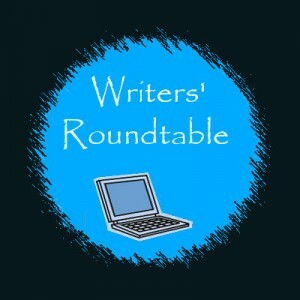 It is our Writer’s Roundtable. We are targeting this segment to be the last show of the month each month. This segment we introduce a new writer to our staff, Sam McLeod. We have 3 of our current writers, Maer, Jason and Sam, joining Deirdre & Carla. In this segment, we discuss the pulse of SWTOR and more.